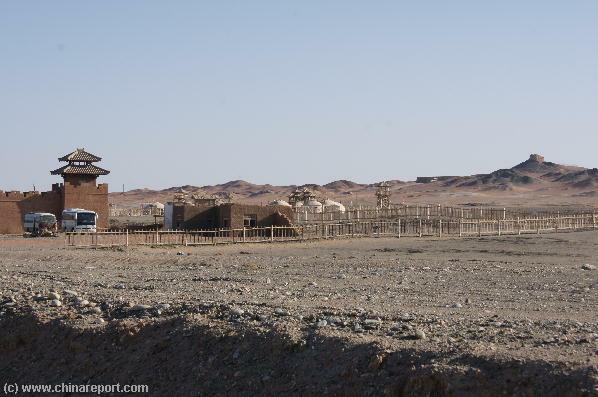 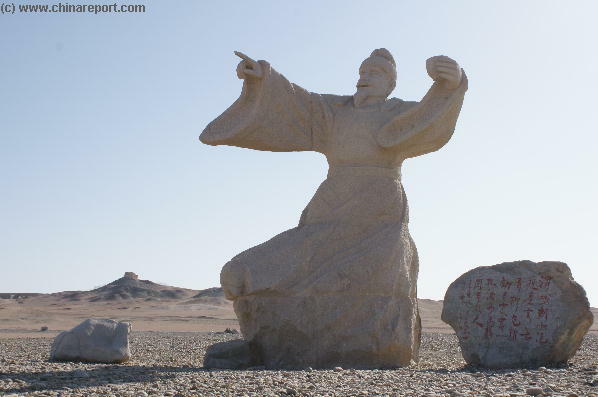 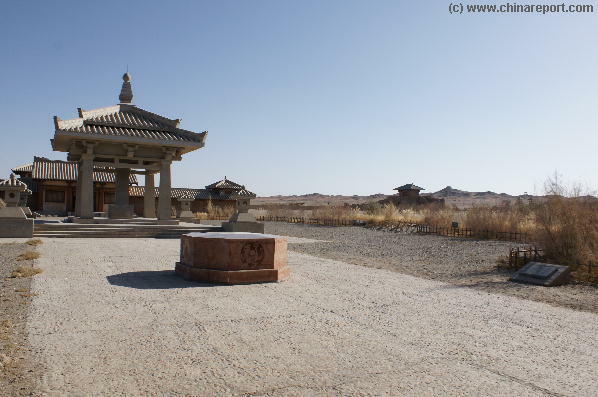 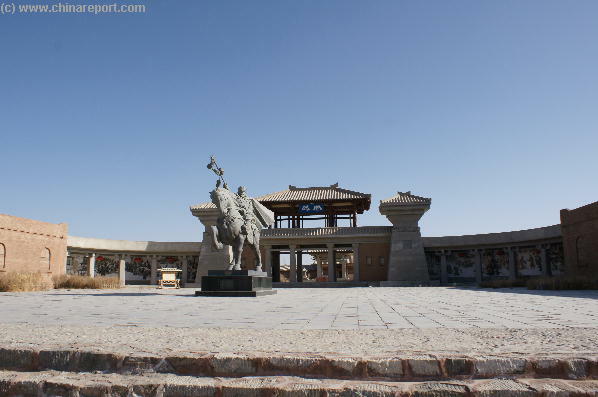 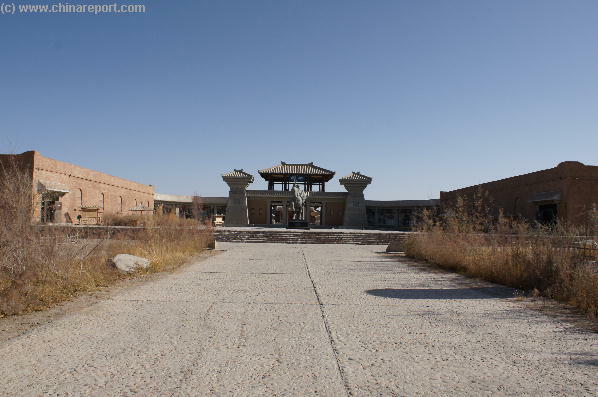 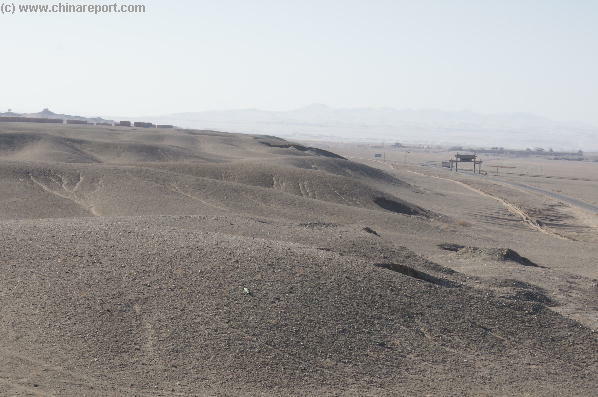 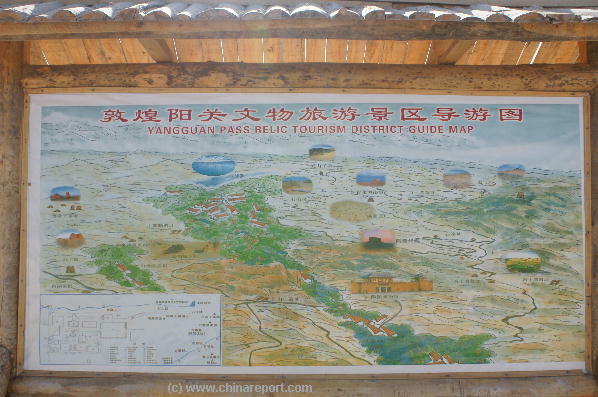 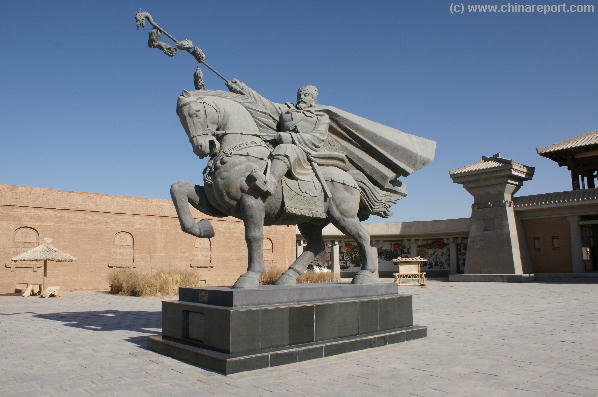 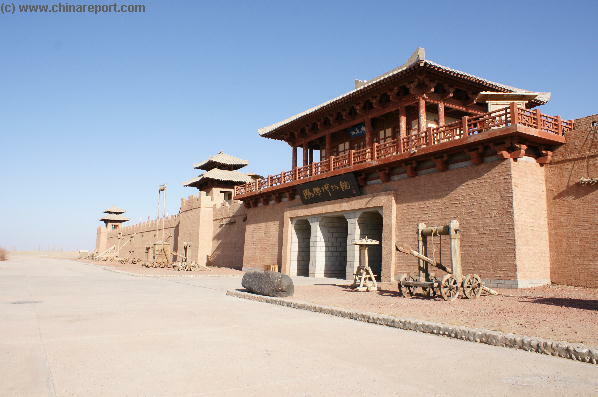 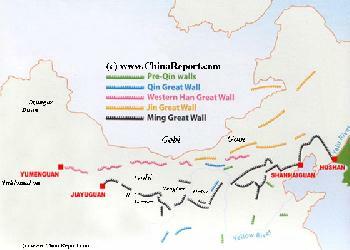 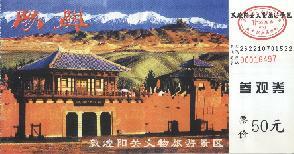 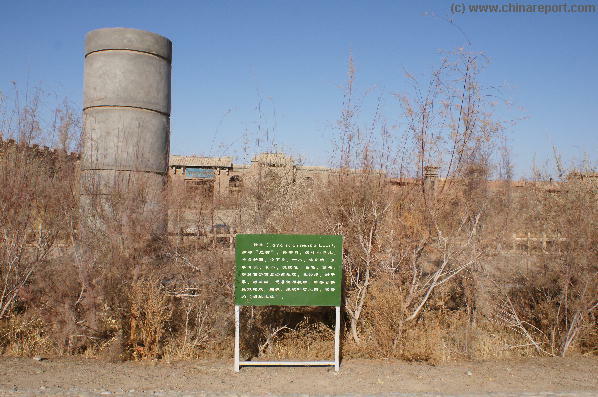 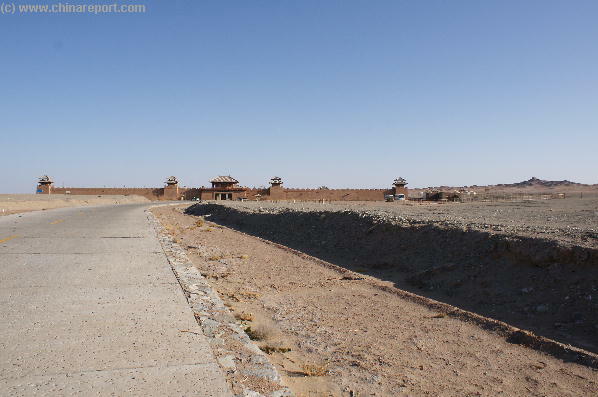 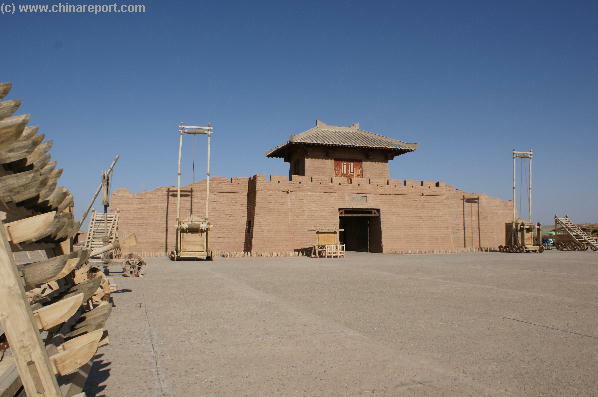 Welcome to China Report's Digital Introduction to Sun Gate Village, YangGuan, located South-West of Dunhuang in Gansu Province. 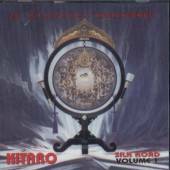 Music Bonus - "Taklamakan"- By Kitaro. 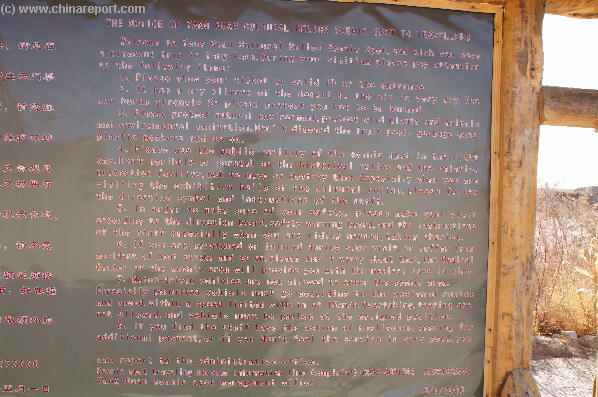 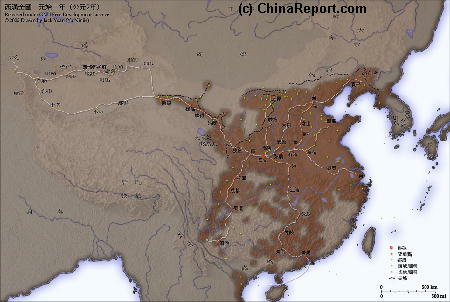 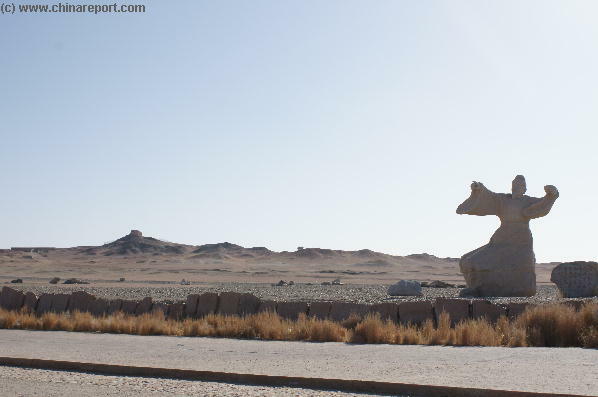 The Great Journey - The Silk Road ..